The frequency auction for the high-speed cellular transmission standard 5G can take place as planned. The administrative court in Cologne Urgency of the previous cellular network operator rejected against the General conditions of the auction. Telefónica, Vodafone and Deutsche Telekom had rules for lawsuits filed against the state Award. Due to the Urgency of the actions should have a suspensive effect, which means that the auction would be for the time being, or at least postponed cancelled. By the dismissal of the applications for the auction of frequency blocks can start now, but as planned next Tuesday. From the point of view of network operators are by the Federal network Agency developed rules on Procurement are unlawful. The company complained, inter alia, that they must open their networks under certain circumstances, the competition and their investments would be devalued – they evaluated the framework as a brake for the mobile expansion. The competition – for example, 1&1, Drillisch and Freenet had also sued, but from other motives. This emergency appeal was also rejected. a few weeks Ago, the network operators filed separately Urgency to the competent administrative court in Cologne. They wanted to force their actions to get a suspensive effect. These requests, the judge is not followed, but they saw no “urgency” of the lawsuits, the main proceedings, now have to wait a few months and after the auction start. 5G is mainly for the German industry is important. The 5. 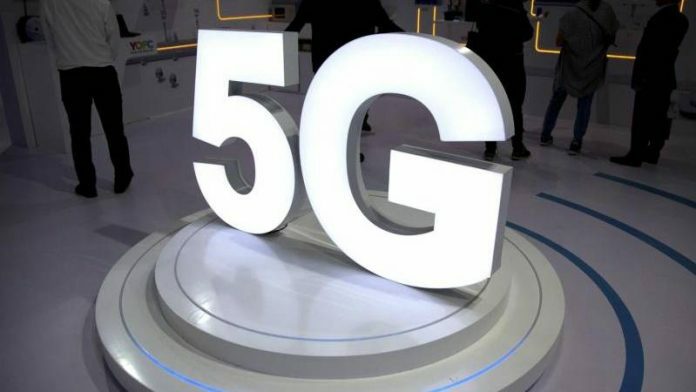 Mobile generation – hence the abbreviation 5G has high speed Transfer rates and latency times close to zero, the data transfer is almost real-time. This, in turn, is important for Autonomous Driving, or telemedicine, where even minimal, could have delays in severe consequences. For private customers, 5G plays only a minor role, since most of the mobile applications can run with the currently fastest commercially applied Standard 4G or LTE.